A quick post to honour Paul McCartney’s 70th birthday and let you know about the song that Paul Weller has recorded in honour of it…. This coming Monday (June 18th) and for one day only fans will be able to download Paul Weller’s cover of The Beatles’ Birthday which he has recorded to honour the 70th birthday of Sir Paul McCartney, via iTunes. The original Birthday was on The White Album and is a great tune. The first British TV transmission of The Girl Can’t Help It on the 18th September 1968 prompted The Beatles to arrange the recording session for Birthday, so they could slip out partway through in order to watch it, according to Ian McDonald’s Revolution in the Head. McCartney wrote Birthday on the spot in honour of the star of the film, Little Richard. 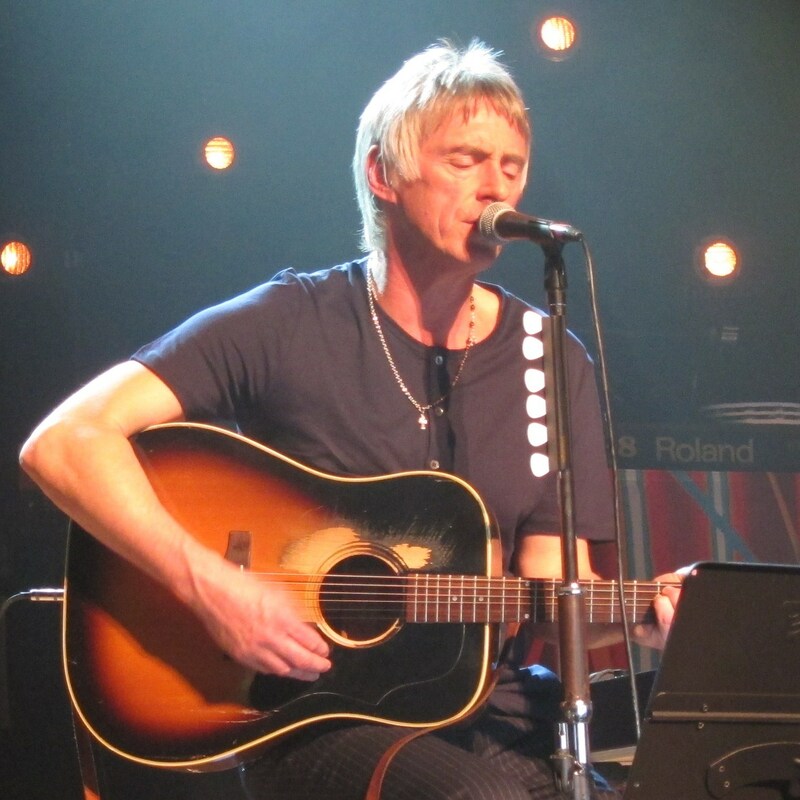 The song was recorded almost as quickly by Weller – in 24 hours at his Black Barn Studios this year. Speaking about the release, Paul Weller said: “I wanted to do something for Paul’s 70th, the man’s been, and still is, an immense and enduring inspiration for me. It was him and his three friends that made me want to pick up a guitar in the first place. I would second that: I have seen Paul McCartney three times – including at the O2 Arena last year (as you can see from another top quality EveryRecord picture below) and every show was incredible. 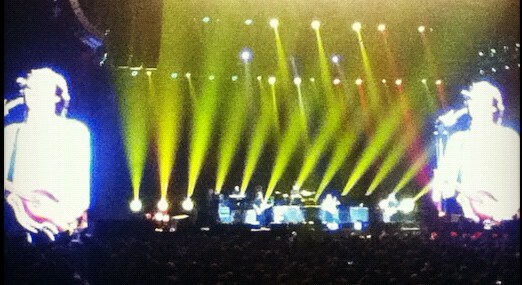 I can only hope I have his energy when I’m his age…Many Happy Returns Sir Paul! You can visit Weller’s Website, Facebook or Twitter for the download link on Monday morning. All proceeds from the release will go to War Child. Record Store Day: Noel Gallagher Actually Does Something Surprising…. Record Store Day 2012 – Support Your Local Record Store! I can’t find the audio anywhere, and I really need to listen to it. Just read your blog again and saw it’s out on the 18th June, lol sorry. That’s a cool song for a teacher to play to their class. Nice. The song is available in iTunes UK only…not in the U.S.